Welcome! 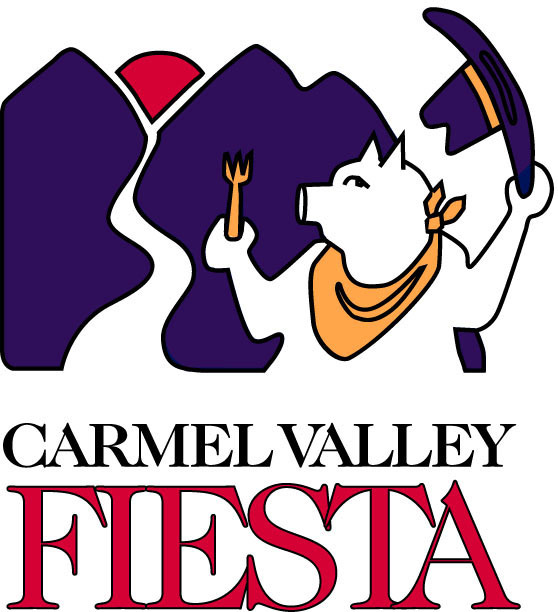 On the left-side of this page are links to various information pages with detailed descriptions, dates, times and contact information for each of the community events we sponsor throughout any given year. If you require any information not found on this site please contact us and we’ll get back to you. We look forward to seeing you at one of our events. Thank you for your interest and support of our clubs' effort to enrich and support our community. 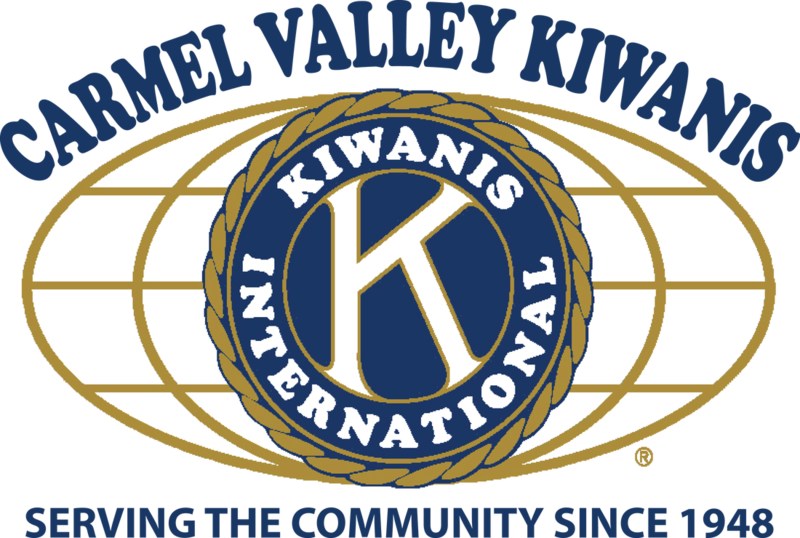 ﻿Carmel Valley Kiwanis Foundation, Inc.